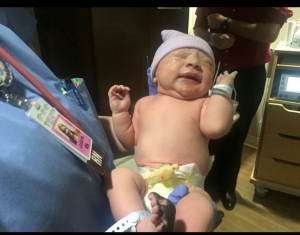 You are here: Home » KB News » New Addition to the Kerrick Bachert Family! New Addition to the Kerrick Bachert Family! Congratulations to Natalie and Justin Feldman for the birth of Isaac Terry Feldman!